The prewritten HR policies you get will save an incredible amount of time. 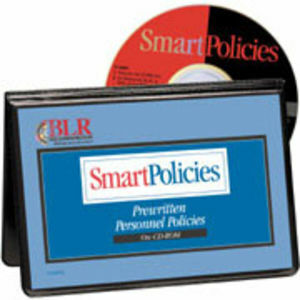 Choose from a variety of policies on each critical topic -- from dress code, to cell phone use, to weather closings. Once selected, you can choose between strict, standard, or progressive to match your company's style. All you have to do is customize, save, and print from your own computer.